Looking for a way to boost the style, value, and visual appeal of your Lakemoor home? You may be prepared to undertake a huge renovation in order to get the results you want—but you don’t have to! 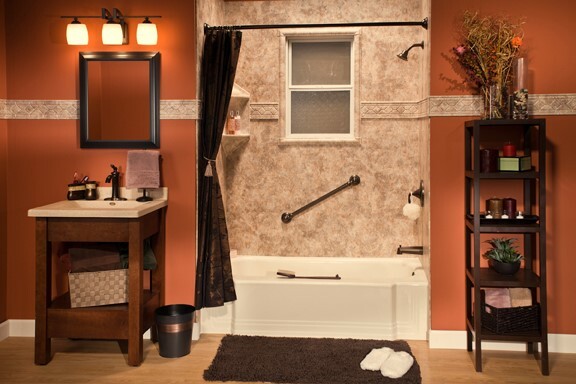 With the help of Bath Planet of Chicagoland, you can get a beautiful, durable, and custom-designed bathtub or shower installation in as little as a single day. 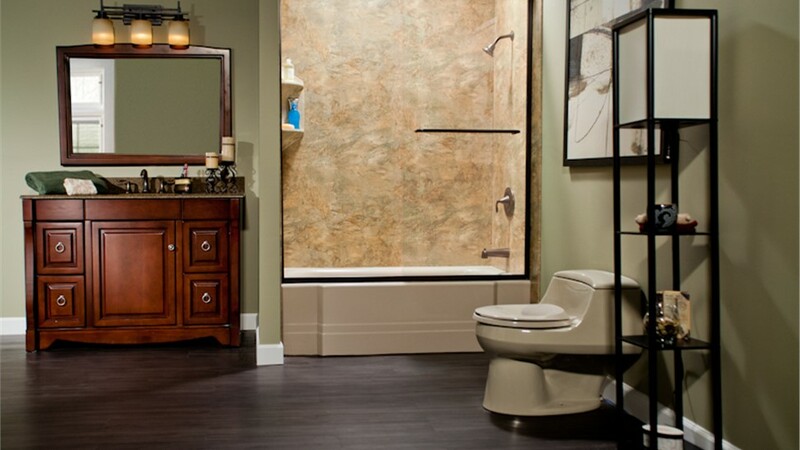 With cost-saving retrofitting techniques and lifetime warranty protection, our Lakemoor bathroom remodeling services are more than just affordable; they also bring lasting value to your life at home! You probably don’t have to be warned about the unpleasantness of bathing in a moldy, mildewed, or stained bathtub. Rather than trudge through your daily bath in a feature like this, work with us for a tub installation that’s just as beautiful as it is easy to clean! Thanks to our Good Housekeeping-certified acrylic, your new bathtub will actively resist mold and mildew—and remain chip- and dent-free—for decades to come. At Bath Planet of Chicagoland, our services are lightning-fast, but speed is never prioritized at the cost of quality. Although we can install Lakemoor showers in as little as a day, they’re still fully customized to each individual household’s needs! Starting with a complimentary in-home design consultation, our designers will help you choose the perfect mix of base, enclosure style, and wall surrounds. 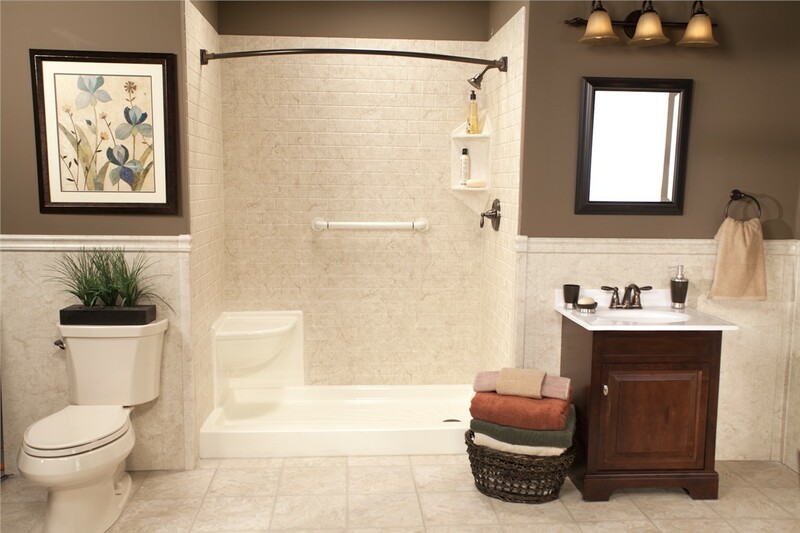 If accessibility is a concern for your family, we also offer the same customization with our Lakemoor barrier-free showers. For some families, a quick replacement of an existing tub or shower is all it takes; others, however, don’t even have the type of feature they want. If you’re looking to replace a tub with a shower or a shower with a tub, our Lakemoor bath conversions are the ideal choice! 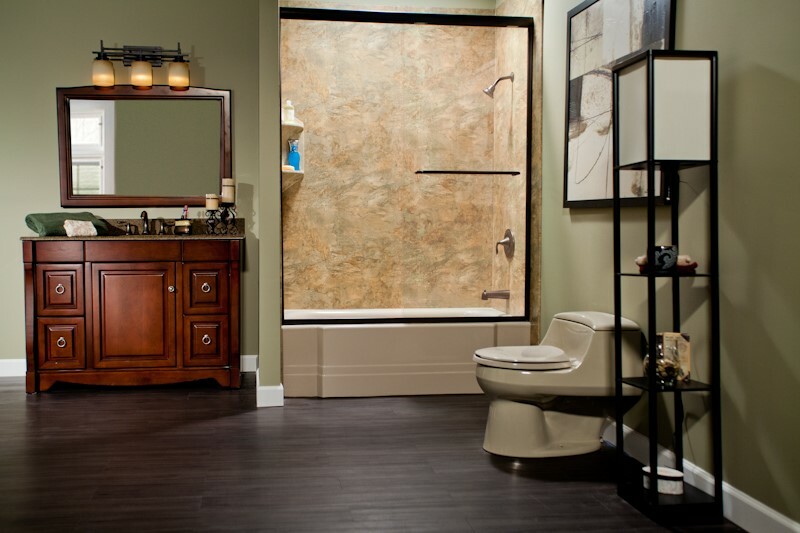 By taking advantage of meticulous measurements and a custom fabrication process, we keep our bath conversion services just as affordable as any standard replacement. 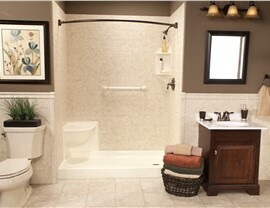 Whether due to injury, physical disability, or age, bathing can quickly turn into a hazardous chore. 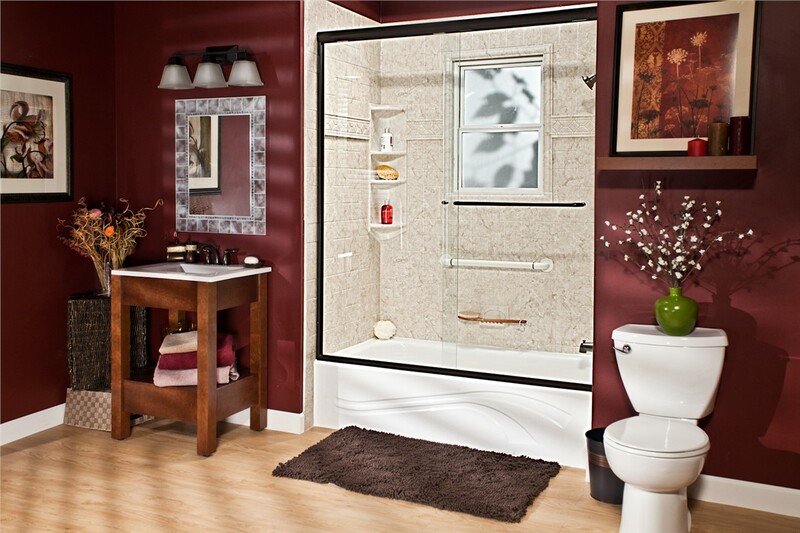 To prevent slips and falls in the bathroom, look to our Lakemoor walk-in tubs and barrier-free showers! These unique features are designed for easy entry, exit, and use by people of all ability levels. Like the rest of our tubs and showers, these accessible bathing solutions are covered by warranty for life to ensure hassle-free enjoyment! 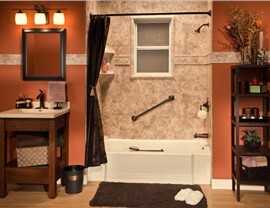 Are you ready to see how your bathroom could be transformed by our one-day Lakemoor bathroom remodeling services? 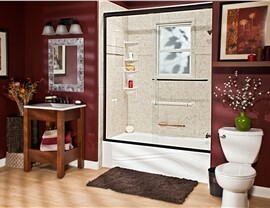 Then contact Bath Planet of Chicagoland today for more information and a free, no-obligation quote! Get started now by calling or completing our quick online form.